The LG Q6 is a mini G6, the LG Q8 is a mini V20. So, what would the LG Q7 be like? We will find out soon as the company has filed a trademark with the Korean Intellectual Property Office (KIPO). The rumor mill is coming up empty on the matter – there’s nothing on the Q7. It doesn’t make a great amount of sense, but if the Q-series continues to imitate LG flagships, the LG V30 could be its next target. We could at least try to frame the price. 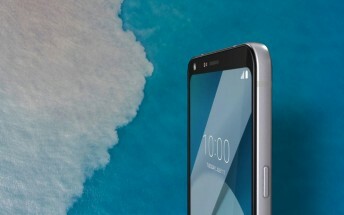 The Q6 launched in Korea for the equivalent of $475, the Q8 launched at $545. So, call it about $500 for the Q7.